Chitra Soundar is a closet clown, consummate liar, writer and storyteller. As a kid, she has danced in a Bollywood movie, acted on stage with her neighbourhood friends and disliked Maths because it never added up. She juggles her writing new stories and promoting her current books, while holding down a day-job that pays for her roof, floor and walls, food and cake (and therefor a gym membership) and of course books and stationery. Chitra grew up on a wholesome diet of stories from Indian myths and epics. 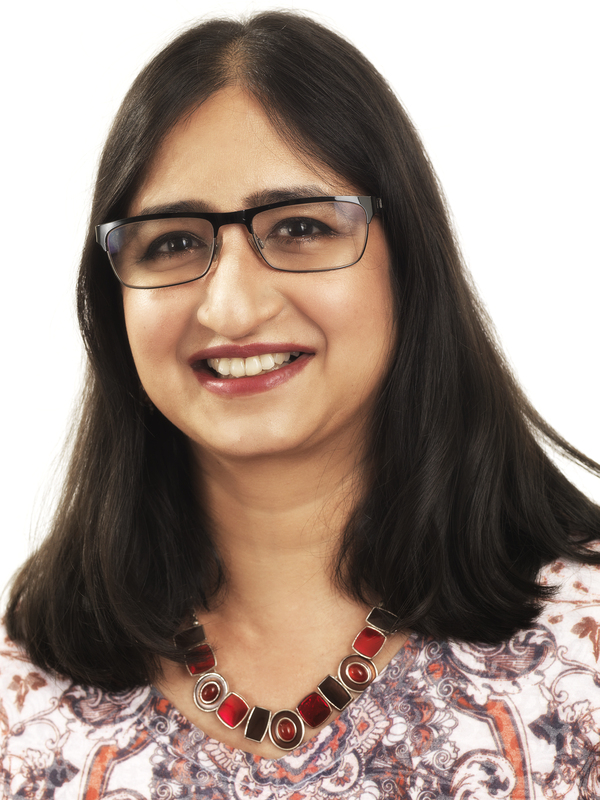 Born in the coastal city Chennai, in India, she now lives in London, Chitra is an active supporter of reading for pleasure and inclusivity in publishing. She has over 30 books in print worldwide. In the UK she’s published by Lantana Publishing, Otter-Barry Books, Walker Books and Red Robin Books. In the US, she’s published by Candlewick Press and her other books are distributed by Karadi Tales USA and Lerner Publishing.